Here is your opportunity to own a little slice of heaven in the country. 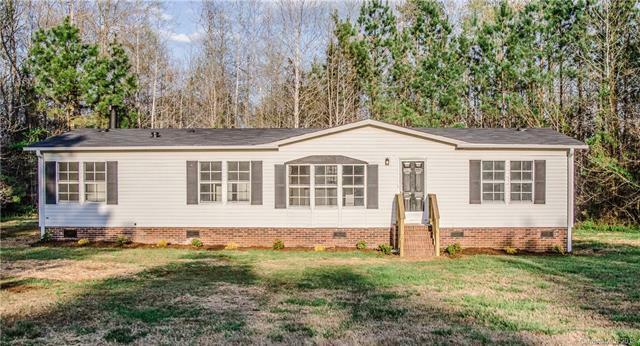 With an acre of land, this squeaky clean and newly updated manufactured home fits the bill for relaxed country living. You wanted new flooring, stainless appliances, and soft close cabinets? You got them. You wanted to have the nicest house in the neighborhood? Done! You want to relax on the weekends instead of working on the house? You can! Never seen a manufactured home like this? Now you have. And it can be yours too, but don't wait to see it. This is a one of a kind and it won't be around long.